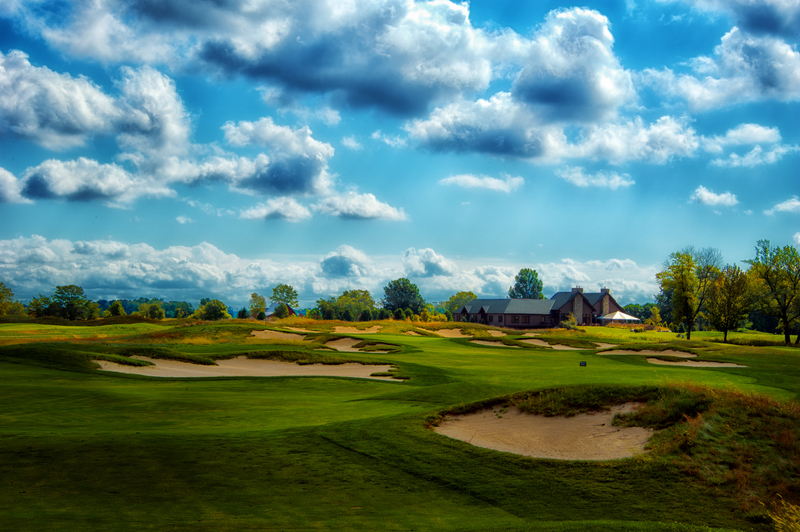 Purgatory Golf Club was pleased to make Golf Magazine & Golf.com’s list of Best Public Golf Courses in Indiana 2012. We’ve been asked in the past “How do you get on so many lists? !” You have to have a good design. That’s the biggest element, and that has to be done, at least most of the time, in the beginning. We came in at #4, and of course we would rank PGC at #1, but making the top ten again is pretty good. So we’ll just aim for the #1 spot and hope we make it next time.